Most of my readers (the female ones) already know the heartache just by reading the title. It’s something we females face often. The day started out well. Slow morning, sweet time with coffee and Jesus. The minute I left the house, stress descended. With it, dumb, stupid, idiotic tears! I should have seen the signs. DANGER! DON’T GO DRESS SHOPPING! CAUTION! DANGER! WARNING! FLIP A 180! Alas, I wasn’t quite self-aware. 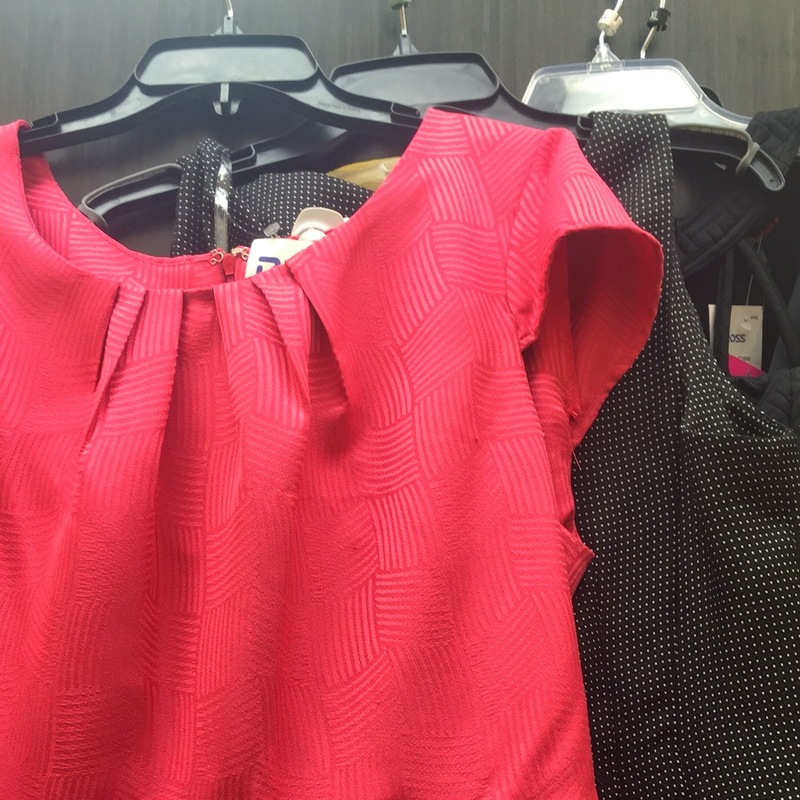 I felt grumpy, prickly, edgy and anything else sharp-edged but sadly, it didn’t enter my mind that to go dress shopping in the hormonal state I was in would be disaster. 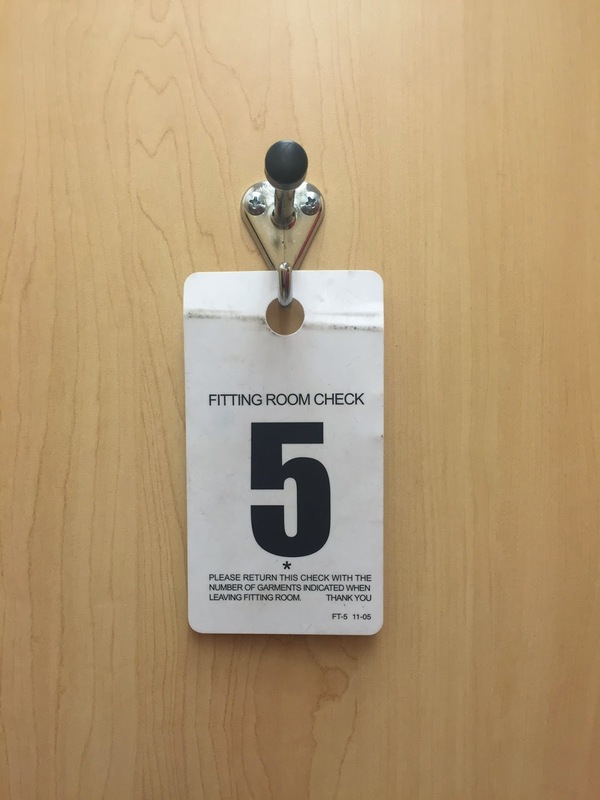 The minute I went into the dressing room, I knew. I just knew it was not going to be good for me to try on dresses. I have been really trying to take care of my soul lately. Unfortunately, I haven’t done a good job with my physical body. In fact, one could say that I have been “eating my feelings”. Food is my “go-to” when I am (insert any emotion). Shame. Embarrassment. Anger. Disappointment. Disgust. Denial. But then, I stopped myself. I immediately asked the Lord to invade this very raw moment. I slowed down. I began to listen. I can’t say I heard Him speak but I did feel His presence. That was enough. If I don’t begin to love myself right where I am, bubbly bits and all, I will not love myself when I weigh less. Duh. Quite the epiphany. The other epiphany hit me the next morning. I began to pray earnestly about my weight and eating issue once again. The Lord sweetly showed me that I can pray all I want for this issue, but if I don’t do anything about this issue, then I will not see any results. Or rather, if I don’t put action to my prayers, then I will continue to be large and in charge. Cue all the idioms. The funny thing is how sensitive I am to the whole sacred/secular dualism. Well, I was living it large (no pun intended). I have been taking care of my soul, but not my body. I need to take care of the whole of me; mind, body, soul, spirit. To further encourage me, Jesus reminded me of a song I’ve been singing recently. Oh, one day at a time…sounds familiar. I can do that. Is there something that you have been struggling with? Join me in doing something about it? I’d love company on this journey. Message me! hugging you virtually right now. I get you. You know I do. I'm also paying attention to my soul. I'm trying to work on juicing for my SKIN. Doing it all at once is overwhelming at times. I can't agree more though, we can pray about, we can talk about but if we don't do anything about it…it will not change. I'm taking very tiny baby steps at the moment. I feel so much we are the same when it comes to food. Real, beautiful, and honest. The fact that you took photographs while feeling all these things is awesome! Here is to loving our whole selves, bubbly bits and all.